Big Science is a term that encapsulates the way in which scientific progress increasingly relies on large-scale projects, often funded by national governments or groups of governments, leading to increasingly collaborative research and global, scientific projects. It relies on businesses large and small from all over the world, in areas ranging from cryogenics, superconductors, materials and electronics — as well as groundbreaking astronomical technologies. This is why ESO, along with some of Europe's largest international science organisations, including CERN, ESA, EMBL, ESRF and others, is participating in the Big Science Business Forum 2018 (BSBF2018), from 26–28 February 2018, in Copenhagen, Denmark. 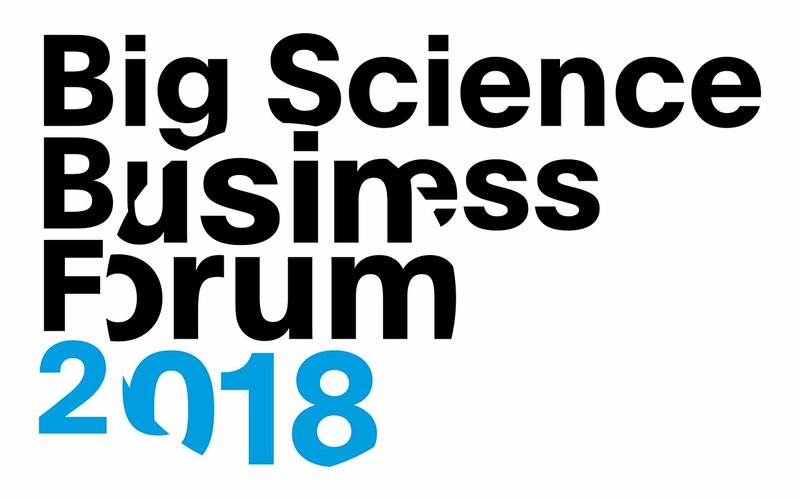 With more than 650 delegates from 25 countries, and representing more than 250 businesses and organisations from the Big Science landscape, BSBF2018 aims to be the first “one-stop-shop” for European business and other stakeholders to learn about the status and future of Europe’s Big Science organisations. ESO is a prominent example of Big Science. It is a partner in the Atacama Large Millimeter/submillimeter Array (ALMA), the world's largest ground-based facility for observations in the millimeter/submillimeter regime. ESO’s flagship Very Large Telescope (VLT) is the world's most advanced visible-light astronomical observatory, and ESO’s Extremely Large Telescope (ELT), currently under construction, is on course to be the world’s biggest eye on the sky. The Big Science Business Forum 2018 touches on many vital aspects of ESO’s work, and will provide an exciting opportunity for like-minded organisations and businesses to engage in the Big Science market.